Our preferred Content Management System (CMS) is WordPress. In general our clients find WordPress quick to maintain + easy to learn. Why do we like WordPress? Well, as of November 2016 WordPress powers more than 27% of the web – a figure that rises every year. Everything from simple web sites to blogs, to complex portals + enterprise web sites, are built with WordPress. It combines simplicity for users + publishers with under-the-hood complexity for developers. This makes it flexible while still being easy to use. WordPress comes standard with an impressive array of features, however there are literally thousands of plugins that extend what WordPress does, so the actual functionality is nearly limitless. As we say: “If you can imagine it, we can build it”. 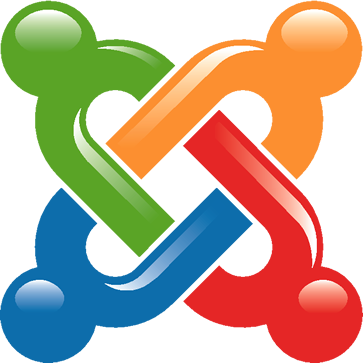 We also design in Joomla – a more complex CMS + requires more server resources. It’s the system of choice for multimedia sites + sites with a lot of content – it’s when it performs best. HELPING YOU TO STAY MOBILE. WordPress has never been quite so mobile before. Designed for both iPhone/iPod Touch + the iPad, the WordPress app for iOS makes it easy to share photos, write posts + edit your content while on the go. Whilst we believe that it is important for you to have control of your own web site, we understand that you do not always have the time, resources or ability to do so. Which is why we also offer web site maintenance services at a very reasonable hourly rate. If your changes are minor, we won’t even charge you!